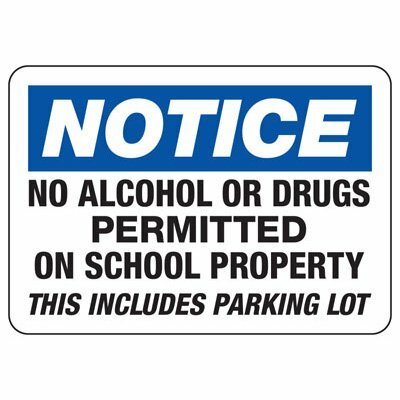 Seton's No Alcohol Signs are backed by our 100% Satisfaction Guarantee! 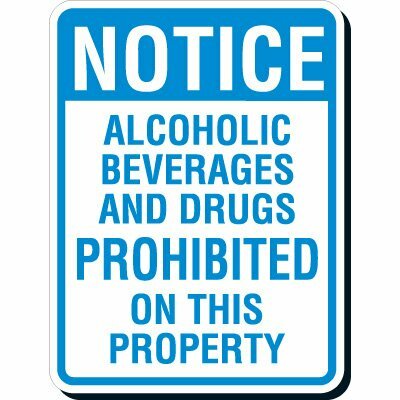 Select from a wide variety of No Alcohol Signs at competitive prices. 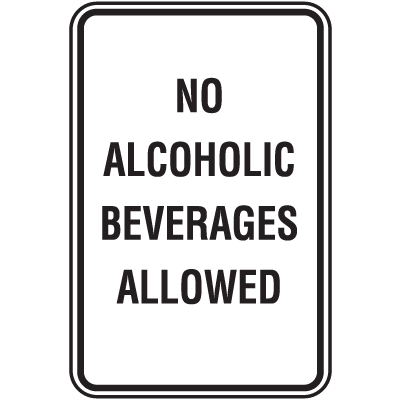 Plus most of our top-quality No Alcohol Signs are in stock and ready to ship today. Promote safety in school and make sure that no one indulges in activities like alcohol, drugs, smoking, and weapons inside the premises. 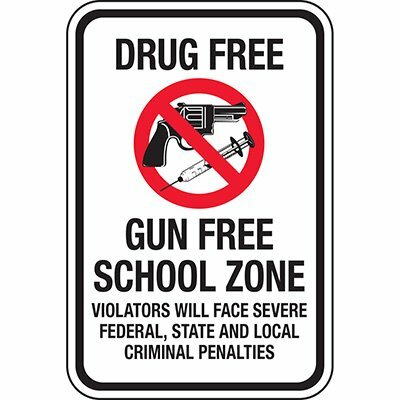 Install this Zero Tolerance School Safety sign to maintain the decorum.